The Hispanic Association of Colleges and Universities named two new members and re-elected a member to its governing board. Board members serve three-year terms with the opportunity to be re-elected for a second term. Current officers of the board are chair Félix V. Matos Rodríguez, president of Queens College, CUNY; vice chair Monte E. Pérez, president of Los Angeles Mission College; treasurer Beatriz T. Espinoza, president of Coastal Bend College; secretary Sue Henderson, president of New Jersey City University; and past chair Tomás D. Morales, president of California State University, San Bernardino. Juan Sánchez Muñoz, president, University of Houston - Downtown. 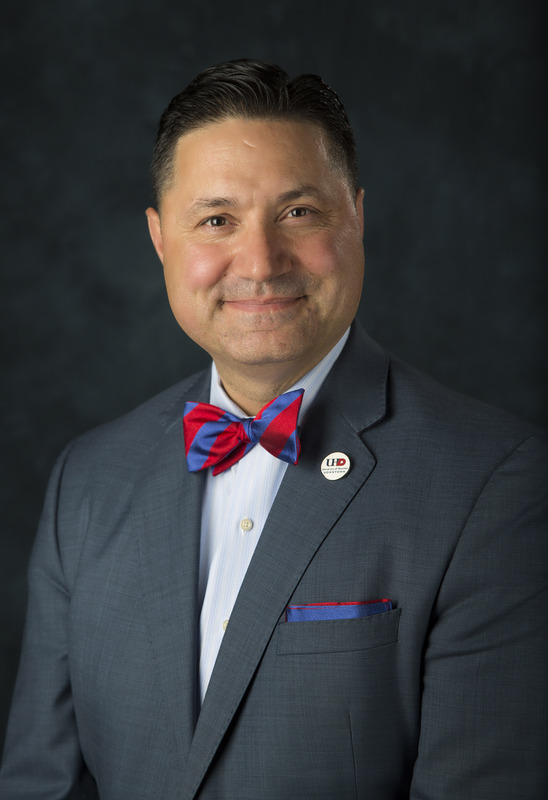 Prior to becoming president in March 2017, Muñoz served as a senior vice president and vice provost for undergraduate education and student affairs at Texas Tech University. He earned a bachelor’s degree from University of California, Santa Barbara, and after serving in the Marines he earned his doctorate from University of California, Los Angeles. Garnett S. Stokes, University of New Mexico. 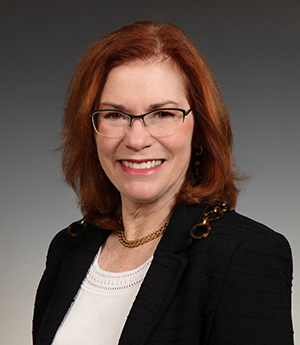 Stokes became the 23rd president of the University of New Mexico in March 2018. She is the first female president in UNM’s 129-year history. A first-generation college graduate, she earned a bachelor’s from Carson-Newman College and master’s and doctorate degrees from the University of Georgia. Mike Flores, chancellor, Alamo Colleges District. Flores became chancellor of Alamo Colleges District in October 2018 after serving as president of Palo Alto College for six years. Flores, an alumnus of HACU's National Internship Program, earned a bachelor’s degree from the University of Texas at San Antonio, a master’s from the University of Illinois, and a doctorate from the University of Texas at Austin. HACU is thankful to Franklyn M. Casale, president emeritus, St. Thomas University, Miami, Fla., as he completes his service to the board. 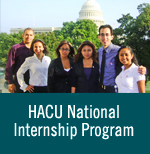 For a complete list of 2018-19 HACU’s Governing Board, click here.